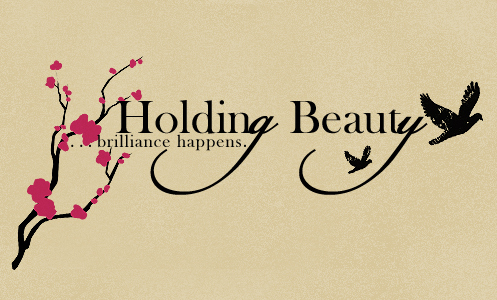 holding beauty: Collaboration Part 3 with Nikki from Makeup Junkie Nikki! 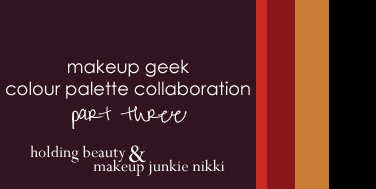 Collaboration Part 3 with Nikki from Makeup Junkie Nikki! Nikki from Makeup Junkie Nikki and I decided to continue on our collaboration with parts 3 and 4. 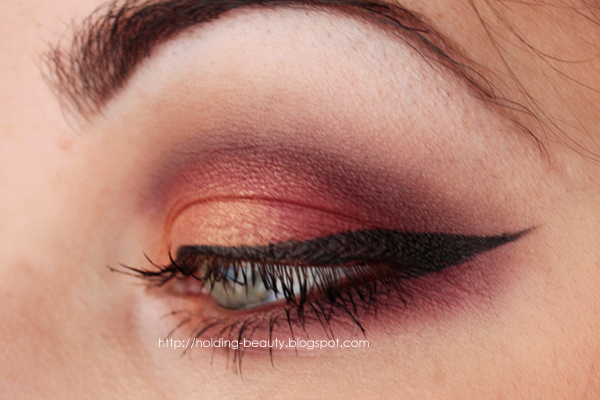 Part 3 is a colour palette of my selection using some new Makeup Geek eyeshadows that I recently received. 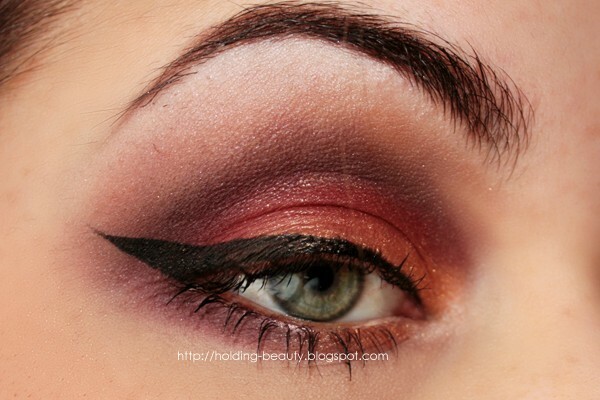 Makeup Geek's eyeshadows are just amazing and getting increasingly better with new releases. They're amazing! 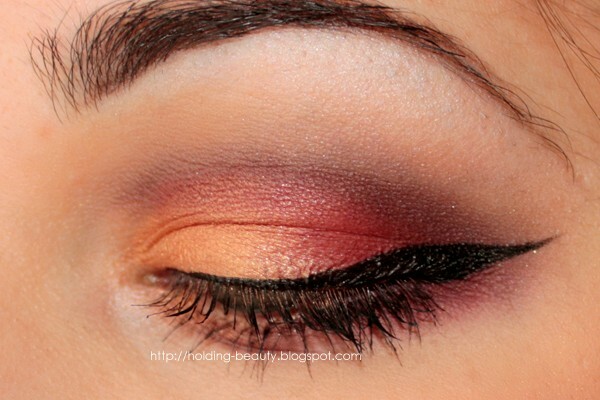 This part includes the eyeshadows: Drama Queen (a dark purple), Bitten (dark blood red), Country Girl (a muted pinky red), and Glamorous (a bronzey gold). Enjoy! 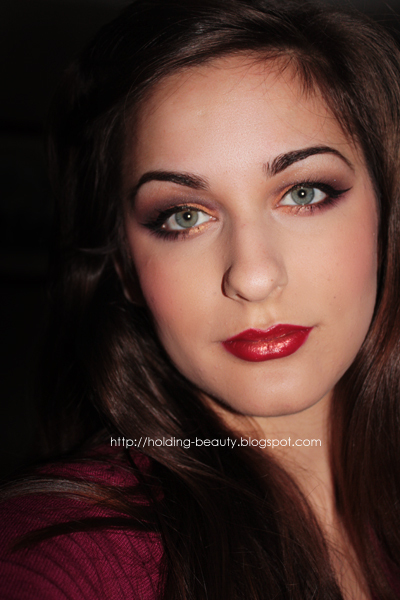 Rimmel Lasting Finish by Kate lipstick in 11 with Sugarpill Goldilux Chromalust patted in the centre of the lips. Gorgeous! 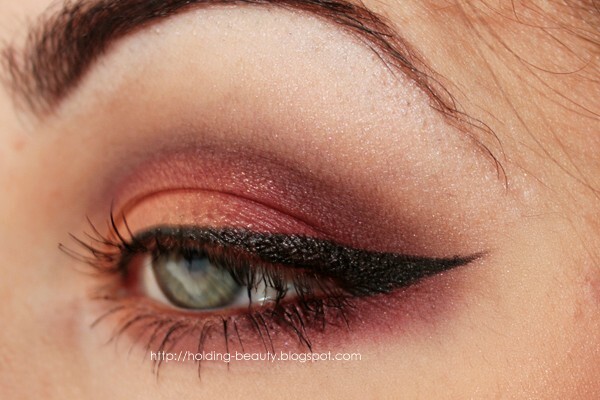 Definitely reminds me of a sunset too, couldn't agree more with Nikki. Well the shade applied are all fine and really looking amazing but i especially loved the eye liner and i need to look into how i can perfectly apply such on me.